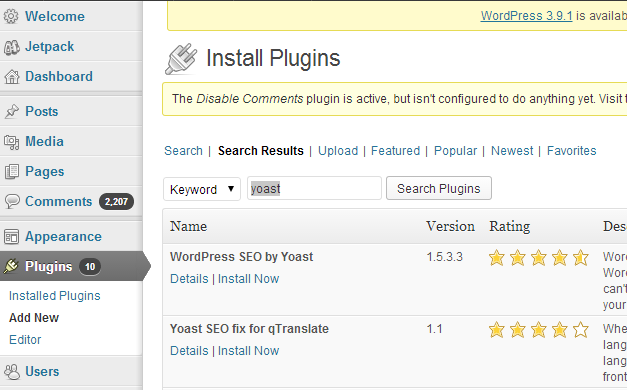 According to many-a-tutorial, the best plugin for SEO purposes is Yoast. Leave tracking off – apparently this can slow your website down. Add your webmaster tools information if you wish. Permalinks – really important you don’t mess too much with this. I would leave all options unchecked, or just leave the “remove stop words” option ticked if you have a brand new blog/website. You should definitely edit these settings. Write in your titles and descriptions for each page. Remember that these will often show on search engine results pages, so a call to action may help to increase click through rate. Now Yoast is done. You need a sitemap. Then search “XML sitemap”. 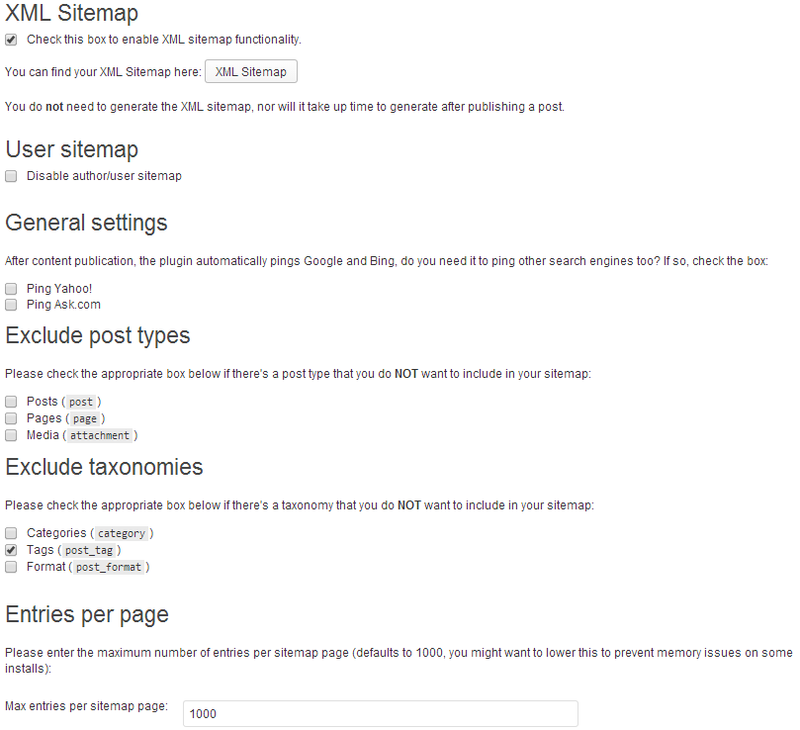 I installed the XML Sitemap – XML Sitemap.co.uk plugin. There should now be a new sitemap option at the bottom of your wordpress side-menu. Click on it and click on View Sitemap to have a look what it is and what the URL is. Sign up for Google analytics, and install Google Analytics via a plugin called Google Analyticator (or another plugin). 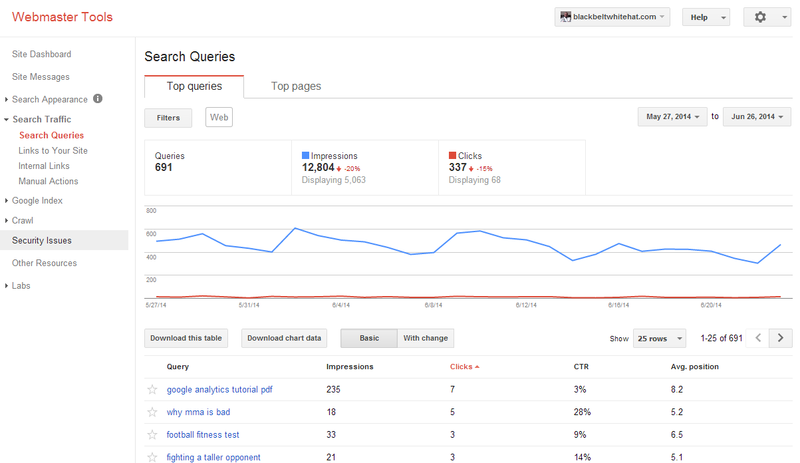 This can give you an idea of what keywords to target, and what you should be writing articles about etc.